First, you should know your hosting needs. Look at what kind of website you are building. What is your overall traffic volume? Is there a need for special software, or are you looking for something familiar such as a blog? Once you get this information you can determine what type of website maintenance service your company really needs. Next, look at the uptime guarantees to figure out the reliability of the host. You should avoid all host scores below 99%. Server monitor tools help in determining a host’s uptime. This is important because if your site is down, you lose visitors and money. Everyone starts off small and works they’re way up. Knowing a web host’s upgrading options is also important in finding the right hosting service. 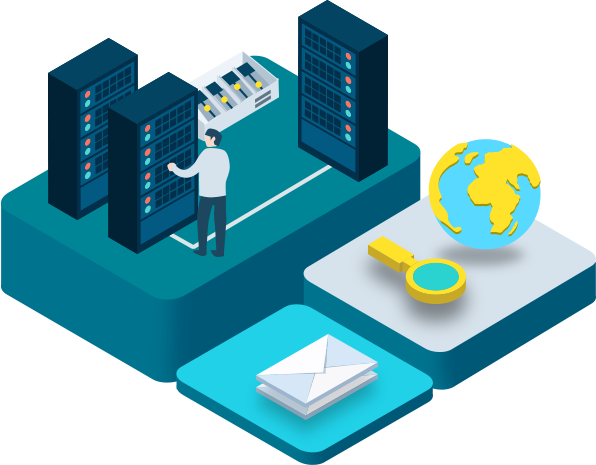 Having room to grow means gaining more processing power, memory, storage, security, and the potential to move from a shared server to a private or dedicated server. Affordable website maintenance service is important to your investment, but it shouldn’t cost you a fortune. Management fees should be at the top of your list when planning your budget. You want a low-cost company that provides all the services you need for the life of your site. Look for a management plan that will meet all your needs as well as give you room to meet your goals, while still saving you money in the long run. Find a provider that fits your budget and is reliable in keeping your site online and providing technical support when you need it as well as updates. Lastly, keep features in mind when choosing a host. Many companies offer a low price because the features are minimal as well. You can get all the features you need for the same price with a company that is both affordable and reliable. Why Should You Choose Lindsey Interactive? Lindsey Interactive is not your traditional web management provider. Started in 2007, Lindsey Interactive was founded by Shawn Lindsey with a desire to help other businesses of all sizes reach their true potential. Our monthly hosting and management plans don't just include affordable web hosting, but they also include 100% "Hands-Free" website maintenance as well. This means you don't have to focus on updating, fixing, and managing your website, we do all the hard work for you. 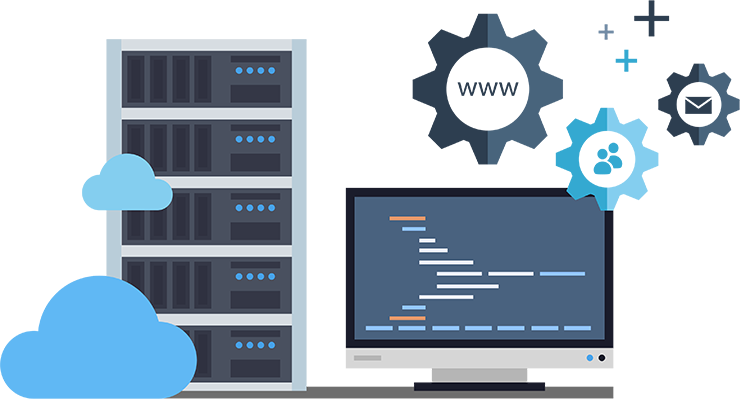 We can customize our hosting and management packages to fit the specific needs of your company, project, and budget. Talk to one of our account managers about our different management levels and see if any of them fit your current need and budget. Didn't see one you were looking for? No worries, we are able to customzie all of our options to meet your demands and your budget perfectly. For information on our website maintenance service, call us at 270-843-9166 or click here to schedule a FREE, no-obligation consultation!